Home > Kroger Ad > Extra Chewy Mints: Free at Kroger! 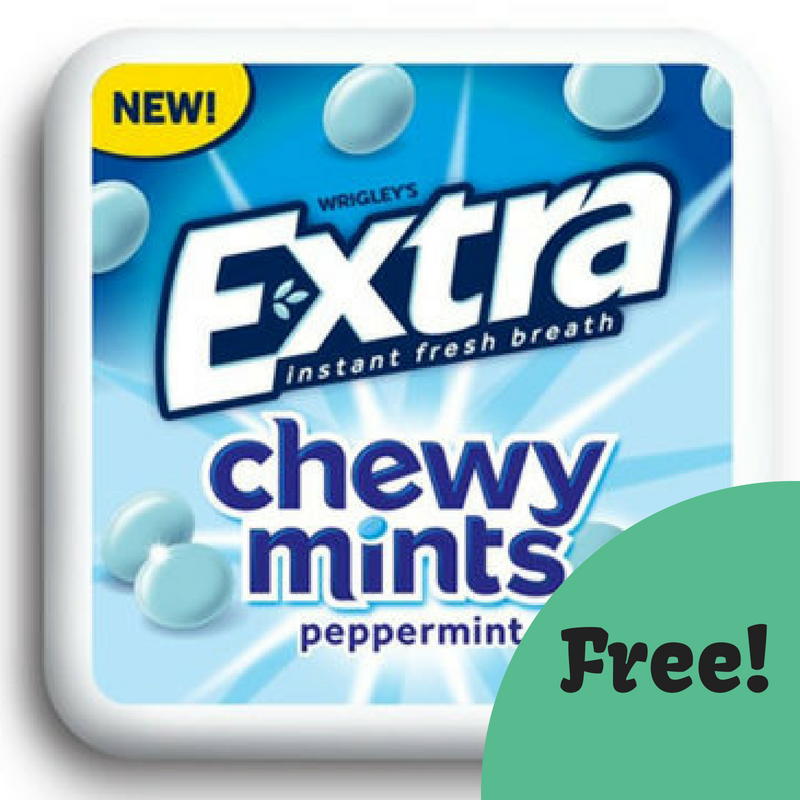 Extra Chewy Mints: Free at Kroger! Be sure to grab this freebie at Kroger! Get Extra Chewy Mints completely FREE after you download a Kroger eCoupon. Check it out below!